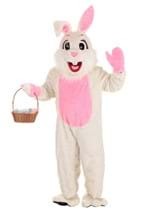 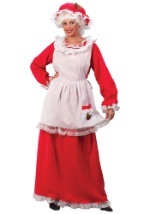 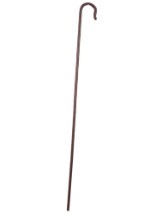 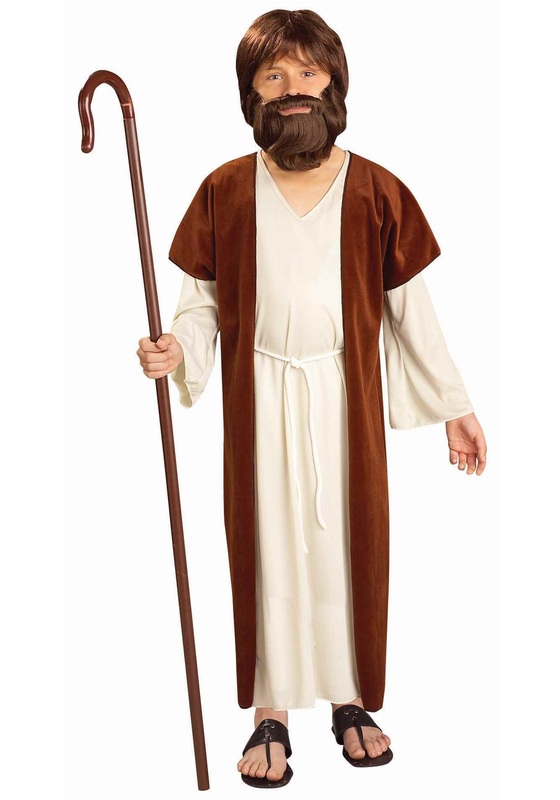 This children's shepherd costume will set the stage for your Easter play. 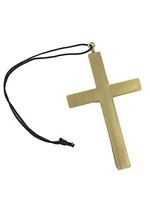 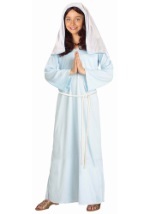 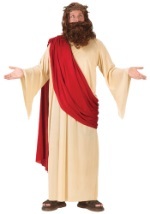 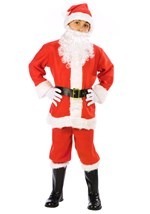 This religious costume would be perfect for a Jesus costume and is made from 100% polyester and features a robe with the texture of animal fur over a cream-colored under robe with a V neck. 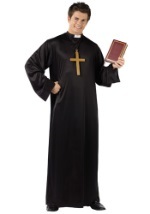 The outer robe is long-sleeved, while both robes are full-length. 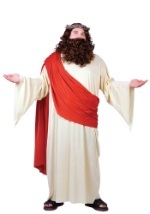 A white braided rope-like belt ties the whole costume together. 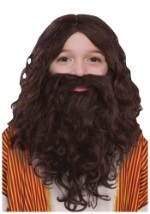 Don't forget to add our Jesus beard and wig for a realistic portrayal on this Easter!